We welcome Fnatic, one of the most accomplished and prestigious competitive gaming organizations in the world, as newcomers into the realm of PC hardware. Though they have operated for over a decade, fielding and managing players from many countries over time across several games, we still have to wonder if Fnatic’s new lineup of gaming gear is any good. 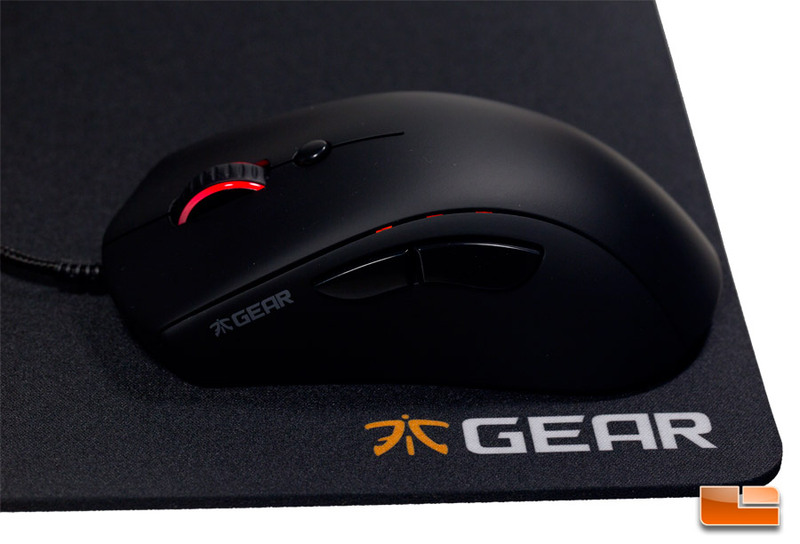 Fnatic is not alone in its new venture having acquired Func, a company which we have previously reviewed a gaming mouse in the past to positive notes. Yet, only one Func product has survived the transition to Fnatic Gear – their mechanical keyboard, the KB-460 is now the Rush and all other designs have seemingly been abandoned. The Flick mouse we are reviewing today was built from the ground up with direct input from members of the Fnatic organization. 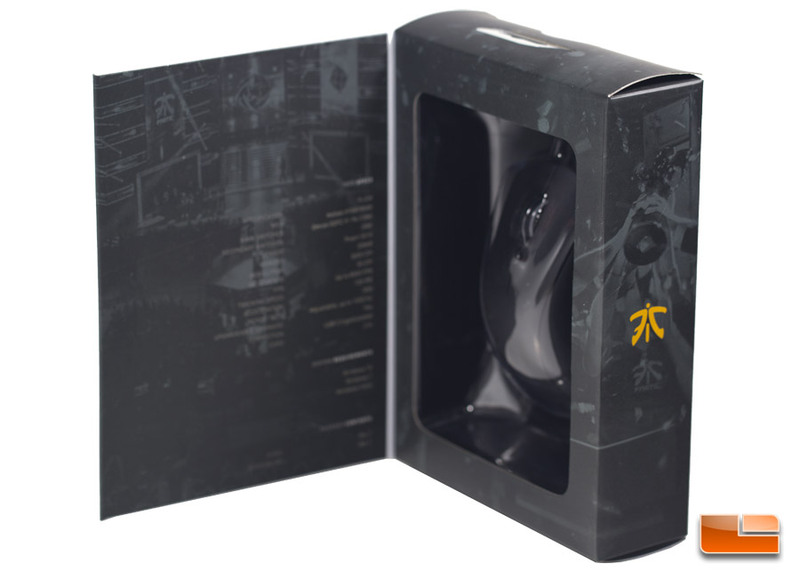 The Fnatic Gear Flick mouse features an optical sensor that can track up to 5000 DPI, onboard memory that can store three profiles, a braided cable, six buttons, and a two year warranty. 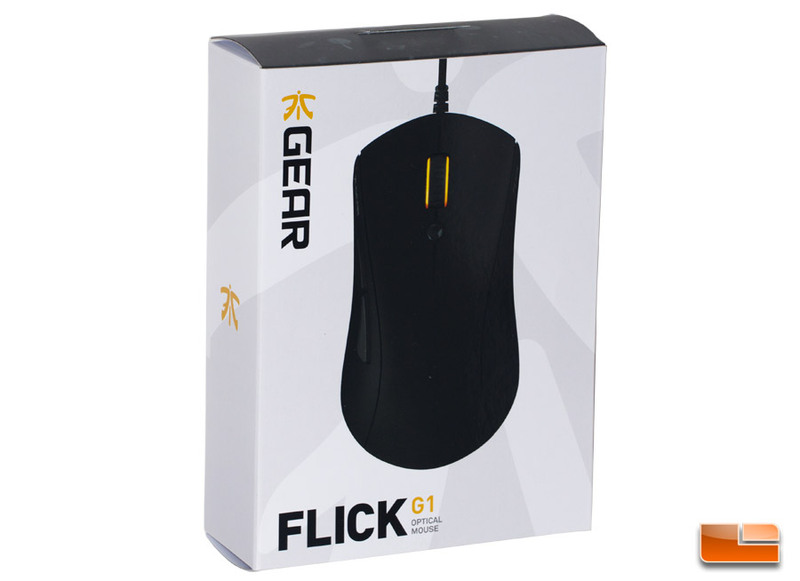 Currently, the Flick can only be purchased from the Fnatic web store for €54.99 with shipping charged separately. The least expensive option to have this mouse shipped to the United States would cost around $75. It will be available on Amazon soon though as there is a landing page for the mouse. Enabled with on-board memory, FLICK supports three player profiles of custom buttons, sensitivities, and LED colors. Designed with a soft-rubber coating and low-profile shape, FLICK is built to be comfortable in even the longest of gaming sessions. FLICK is built for eSports and manufactured to the highest quality standards. Pro-player designed, tested, and approved for the highest levels of competitive play. The Pixart 3310 optical sensor is a must have for anyone pushing the limits of speed and acceleration. FLICK’s unique elevated cord reduces irritating drag when playing. The box has a front flap that opens to reveal the specifications and the Flick gaming mouse itself. The only other thing included with the mouse is a quick guide. Software is not bundled and instead can be downloaded from the Fnatic website. 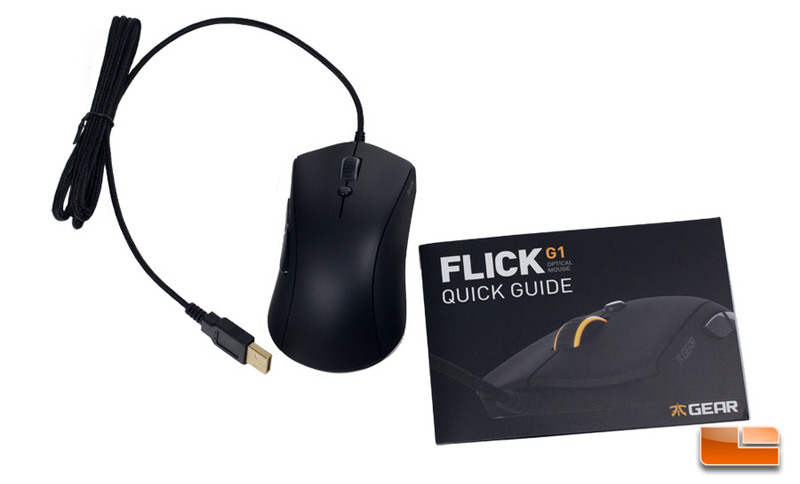 Next we’re going to take a closer look at the Flick and then a quick look at the Focus cloth mousepad.